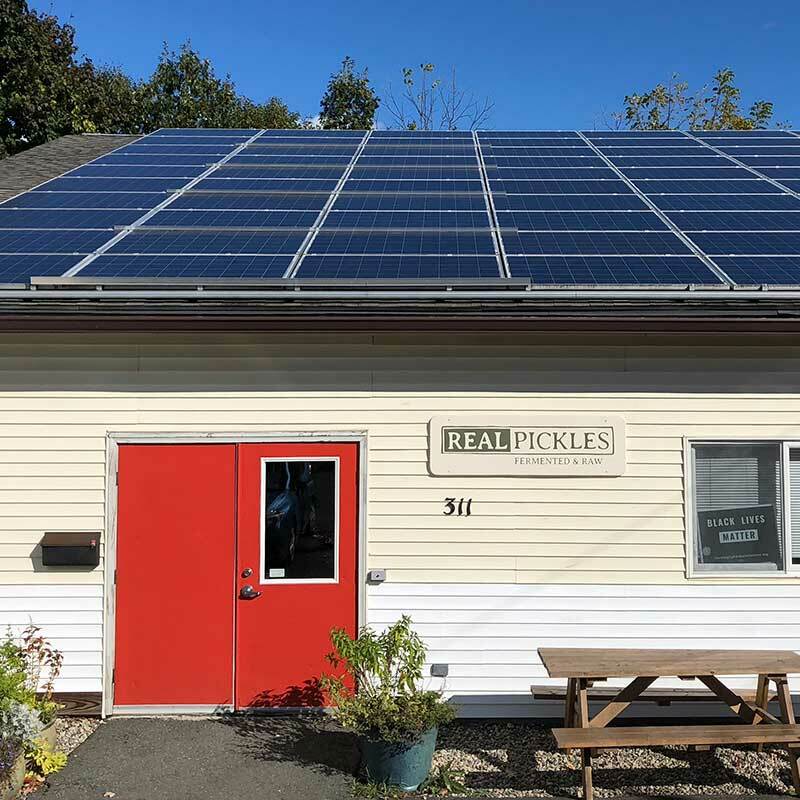 As a worker co-operative, Real Pickles is preserving our strong social mission, empowering our staff to direct the future of our business, and creating good local jobs with shared profits. We are proud to be part of a movement to build and strengthen democratic economies in our community and beyond. 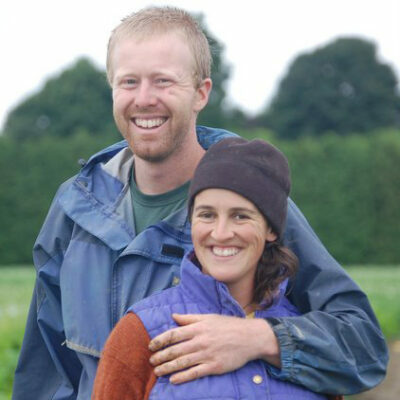 In 2013 we decided to re-write the typical storyline for a successful natural foods business (getting big, selling out) by setting up a structure that would keep our business small, locally-owned, and mission-driven. 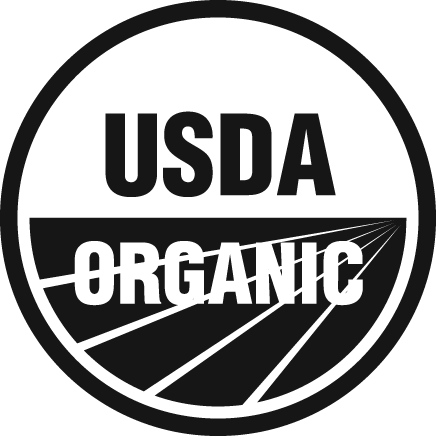 By transitioning our sole proprietorship into a co-operatively-owned business we inscribed our mission into our organizing documents and bylaws. This ensures that our commitments to social justice, environmental sustainability, and economic equality are embedded in our business practices. 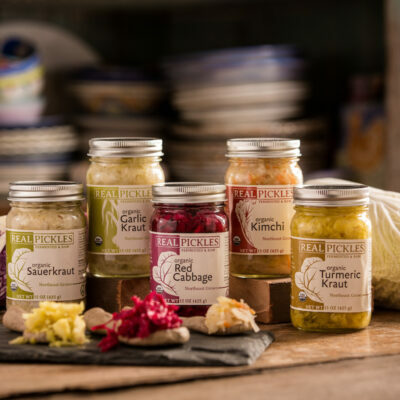 We are committed to keeping Real Pickles rooted in the community and staying true to the strong social mission on which it was founded. Operating as a co-operative helps to make that possible! Worker co-operatives are membership organizations that are owned and controlled by their employees. 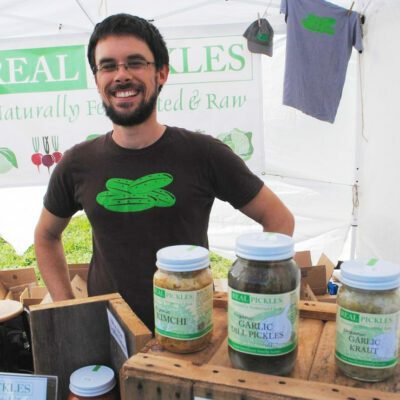 Following one year of employment at Real Pickles, our staff become eligible for worker-ownership, which entitles them to a single vote in co-op affairs and to a share of profits through annual patronage dividends. 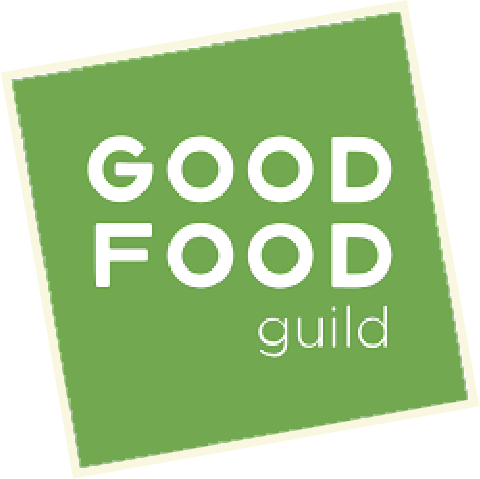 Our co-op is governed by a Board of Directors made up of our worker-owners, which supervises the General Manager. The Board operates by consensus, which is a collaborative decision-making process seeking to address the views and concerns of all participants. 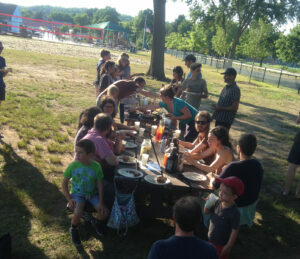 We also have a Board of Advisors that brings together outside expertise in cooperative development, community business, natural foods wholesale, food production, finance, and food systems thinking, and provides outstanding support to the worker-ownership as we engage in visioning and long-term strategic planning for our co-operative enterprise. We work to manage our business operations in a participatory and inclusive manner, an approach that has greatly contributed to a satisfying and productive workplace for all employees. Decision-making authority is clearly defined while, at the same time, other opinions are invited and valued. 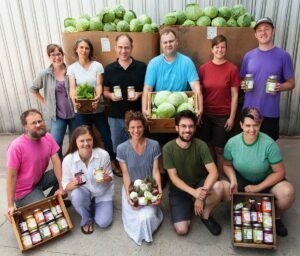 All employees participate in our co-operative education program, which includes classes on finance, co-operatives, Real Pickles history, social mission, and governance topics. This cultivates inquisitive and knowledgeable staff who are invested in the business. We are proud to be playing a part in building a new and democratic economy in which everyone has a voice in our collective economic future. In transitioning to a worker co-operative, we not only expanded the ownership and control of our business to our employees, but also gave our community a chance to invest in our vision of success. (Check out this case study to learn more.) 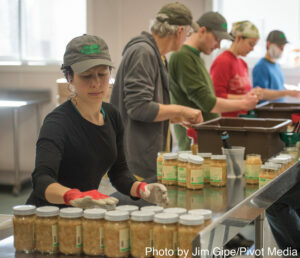 We are so thankful for the support of the 77 community members who invested in Real Pickles during our 2013 community investment campaign, and who made our transition to a co-operative structure possible.